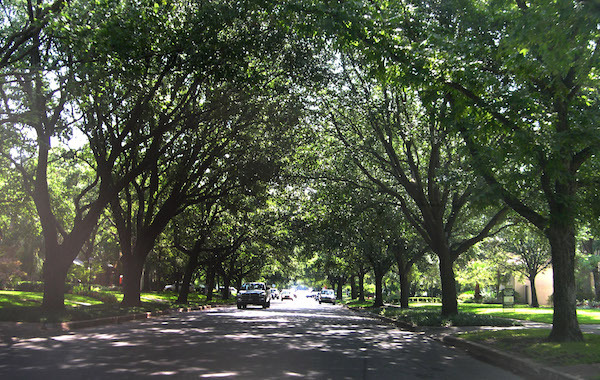 Highland Park is one of the most beautiful neighborhoods in Dallas, with gracious, winding streets featuring beautiful homes, and older trees. 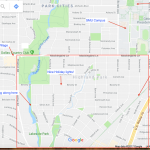 The 20-block area just north of downtown in the area between the Tollway and Hwy 75, and just west to the northern terminus of the Katy Trail. 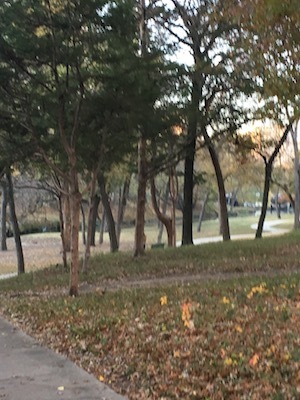 Your best bet is to design your own random route through the neighborhood. 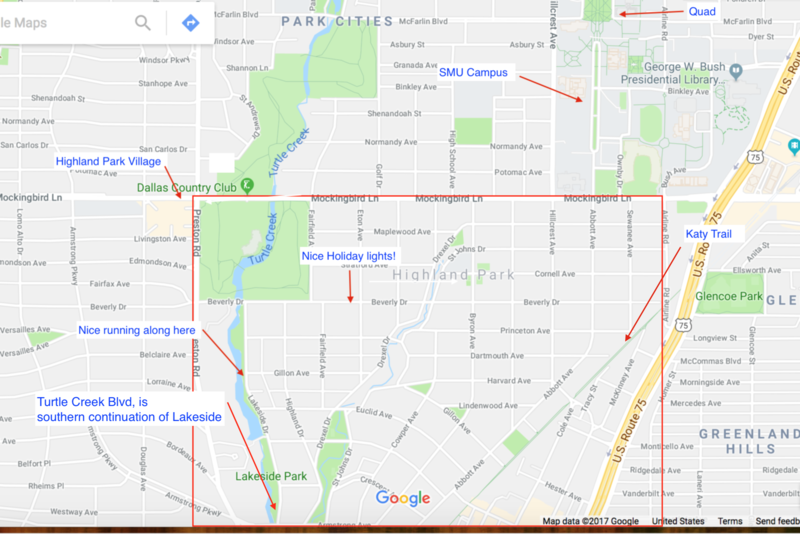 For a longer, straighter run, take the park-like Lakeside Dr., or Highland Rd. 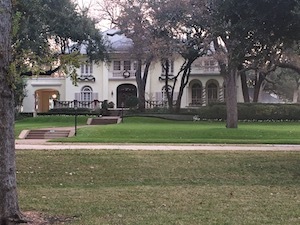 Drexel Dr. 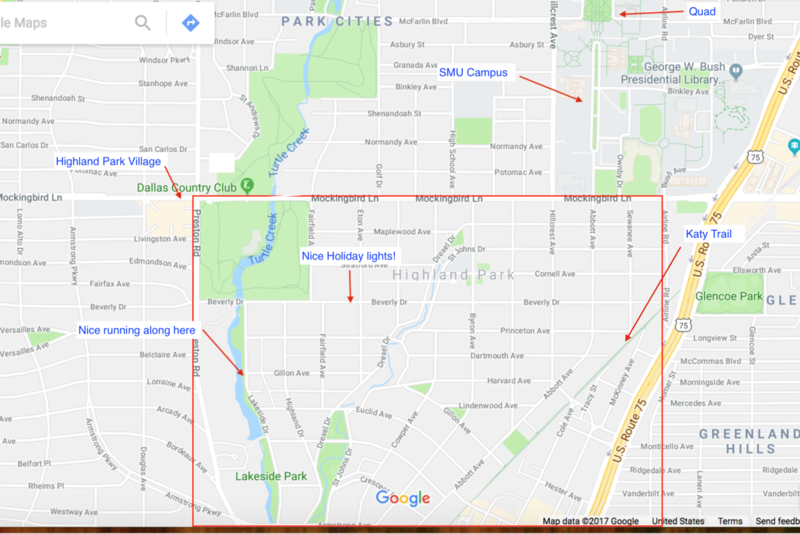 Bonus run: A real treat is to do a ‘holiday’ run through Highland Park to see all the lights. Don’t miss Beverly, and Highland Park Village. 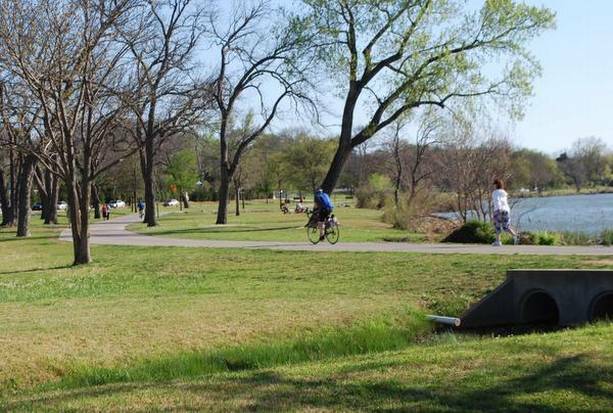 Can combine w/Katy Trail and Turtle Creek Trail. 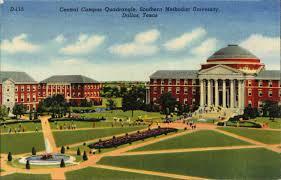 For a longer run, add the campus of Southern Methodist University, which is just north of Mockingbird Lane. 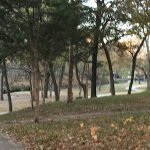 It’s a very pretty campus for running, with nice paths, a classic quadrangle, interesting buildings, and pleasant grounds of the George Bush Presidential Library at its northeastern end . You can easily put together 2-3 miles in here. It’s about 1 mile north/south or east/west, and it’s served by DART.